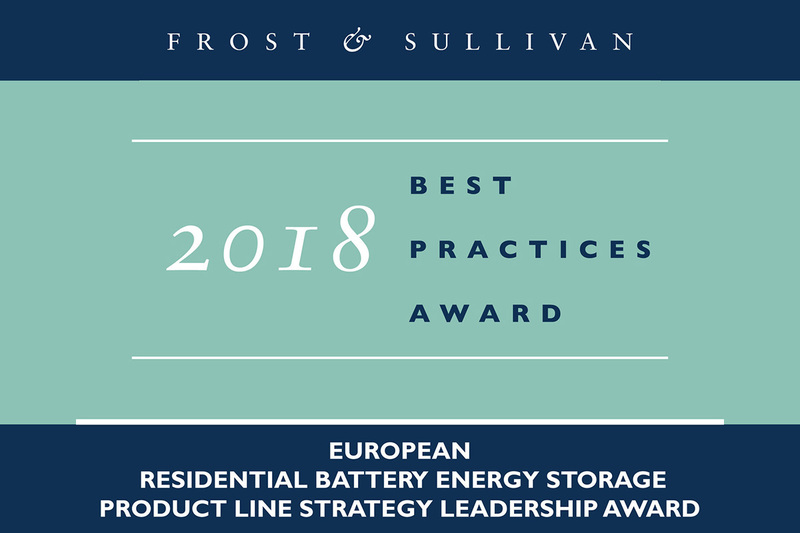 Based on its recent analysis of the European residential battery energy storage market, Frost & Sullivan recognises VARTA Storage GmbH with the 2018 European Product Line Strategy Leadership Award for its revolutionary energy storage products. The company has leveraged its experience in integrating batteries, power electronics, and energy management systems to create a powerful energy storage system for the residential segment. The modular, highly scalable products present a variety of features and functionalities that are ideal for this market segment. VARTA offers four energy storage solutions for residential, commercial, and industrial use: pulse, element, one, and flex. 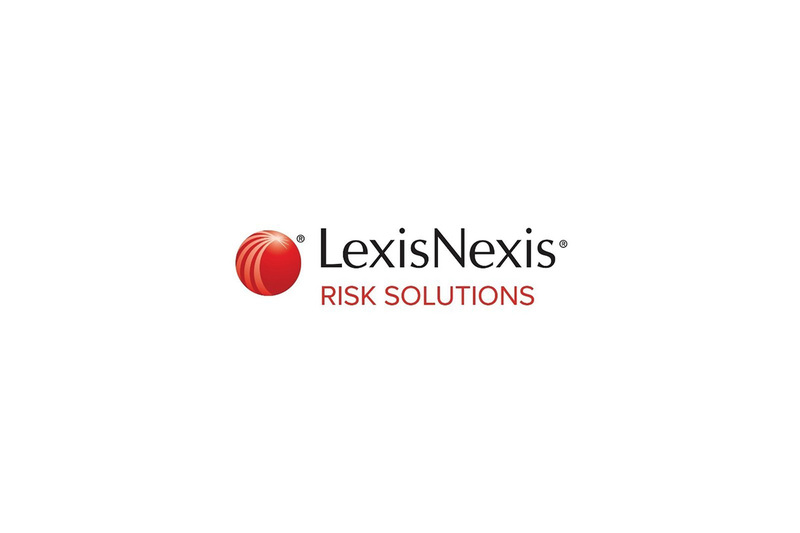 A major feature of these products is cascading, which gives customers the flexibility to add multiple systems. The core concept involves combining two of the same systems, such as two pulse 6kWh systems, to obtain one powerful 12kWh system. The same concept can be applied to all of its storage products, and potentially allow consumers to increase cumulative capacity to as much as 69 kWh. The modularity has greatly increased customer satisfaction and extended its use case to small commercial and industrial applications. 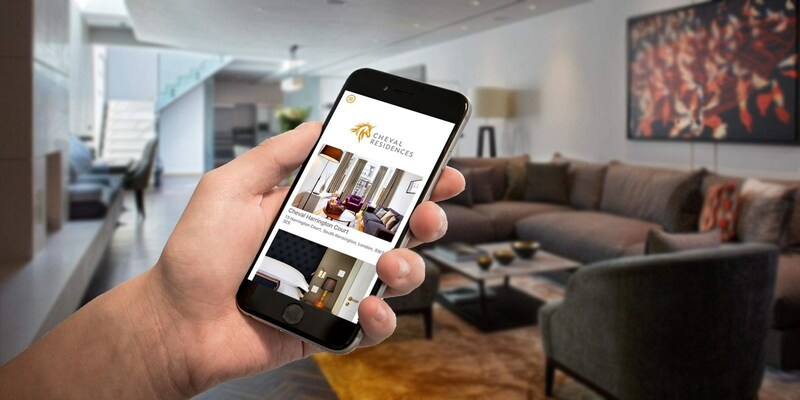 Furthermore, VARTA’s virtual system, known as VARTA Connect, supports seamless integration with various smart home devices. The company has partnered with multiple home energy management and software solution providers to measure and control the energy drawn from appliances, electric vehicles, and other products. The strategy of solely focusing on battery manufacturing while being technology agnostic has strongly enhanced trust among installers and end users.